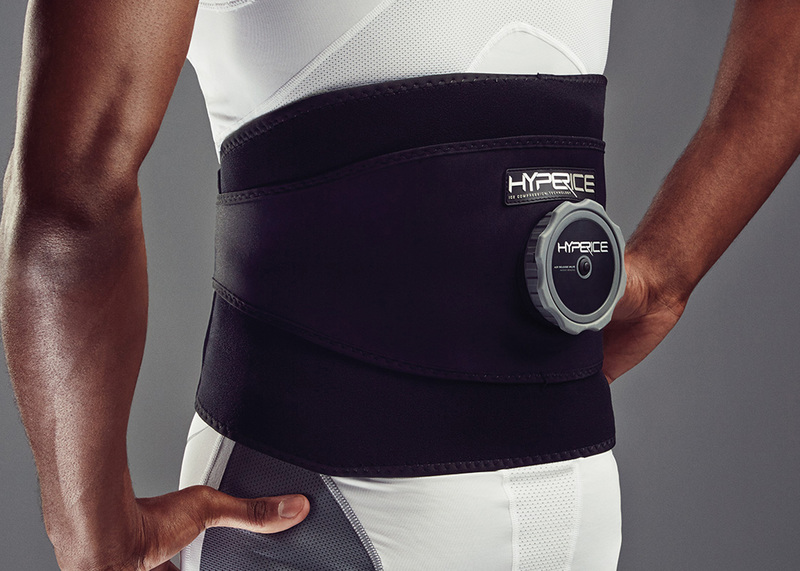 The Hyperice Back is an easy-to-use, portable two-part cryotherapy device. 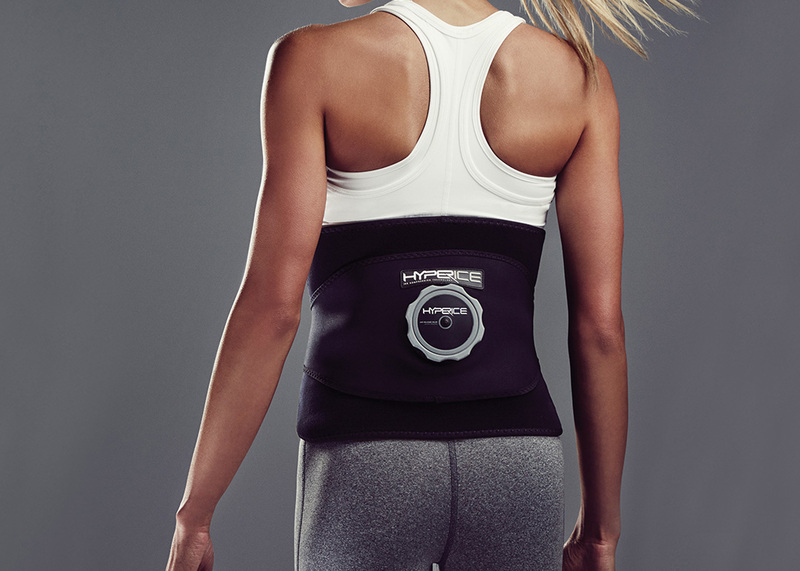 Combining a plush neoprene wrap and ice cell with a patented air-release valve, the Hyperice back molds the ice to your lower back perfectly for an optimal “ice cast" treatment. 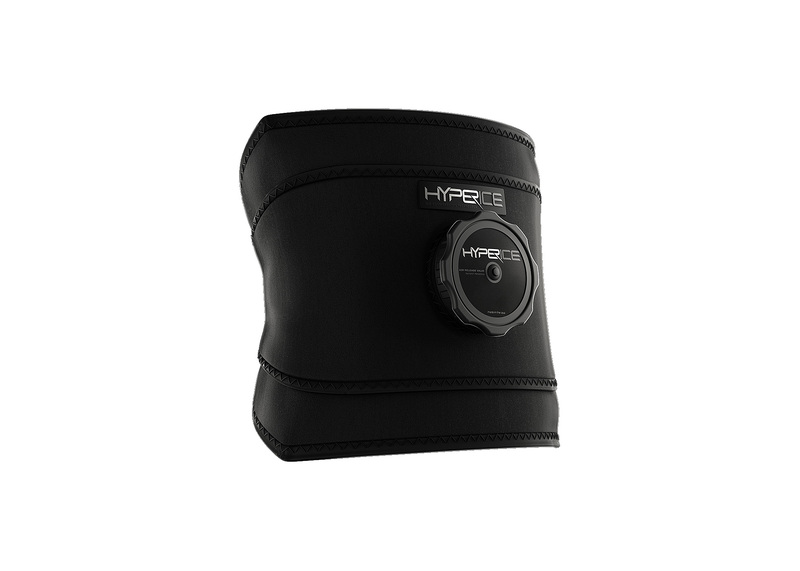 Provides optimal cold therapy for: back pain associated with any of the following: soreness, stiffness, spasms, overuse, strain, arthritis, SI joint pain, sciatica. Notify me when BACK ICT BACK is available.